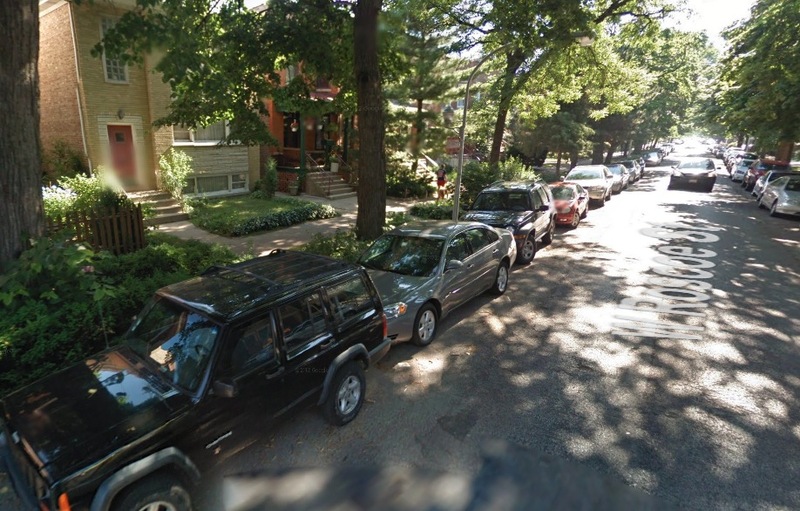 Two offenders threatened to stab a man during a robbery near Roscoe and Racine early Monday. No one is in custody. The victim told police that two men in their 20’s approached him and demanded his valuables around 1 o'clock this morning in the 1200 block of Roscoe. Both offenders then fled toward Racine with the victim’s wallet and iPhone6. The suspects are described as a black man in a black shirt and a Hispanic man in a gray shirt. Both were in their 20’s and had athletic builds.